Countryside Animal Clinic of Sterling has been caring for pets and their families since 1986. We are a full service small animal hospital serving dogs and cats. 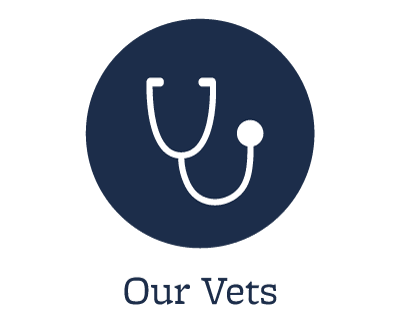 Our veterinarians and skilled staff members are committed to providing quality medical care throughout the life of your pet. Our veterinary services and facilities are designed to offer preventive care for healthy pets, early detection and treatment of disease as your pet ages, and complete medical and surgical care including spays and neuters. We believe that "healthy pets are happy pets" so our goal is to meet the needs of your pets so they may be fully functioning members of your family. We even offer boarding for times when you are away. 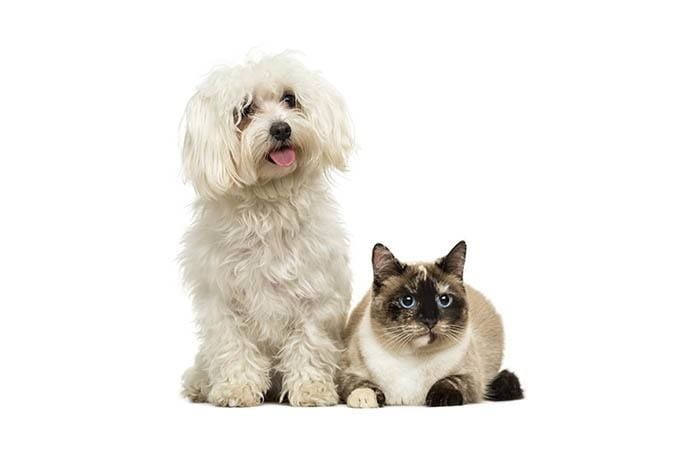 Countryside Animal Clinic offers a multitude of services to care for your pets. We have developed specialized wellness programs geared towards every life stage for dogs and cats. Within the context of every wellness visit, we offer a comprehensive physical examination, individualized laboratory testing, and custom vaccination protocols based on your pet's risk factors. 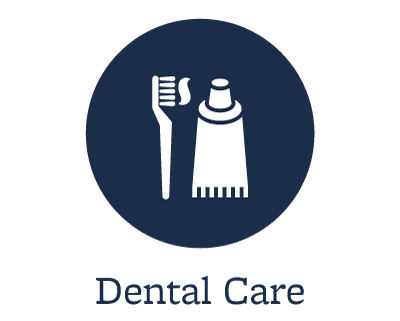 We also make nutritional and weight loss suggestions, provide dental health assessments, and offer behavioral counseling as indicated. Additionally, we have a fully stocked pharmacy, including heartworm preventatives and flea & tick control–we'd be happy to make a recommendation based on the individual needs of your pet.